The galah is one of the most common and widespread cockatoos. It can be found in open country in almost all parts of mainland Australia. 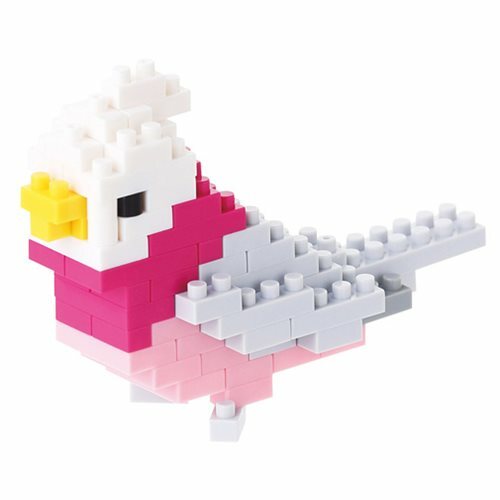 You can build this Galah Nanoblock Constructible Figure that fits in the palm of your hand with these micro-sized building blocks that enable you to execute even the finest details like never before. You'll be amazed as this awesome figure takes shape right beneath your fingertips! Ages 8 and up.